Since 1958 Koller has been a traditional family firm. In 1998, the current family management team instigated a modernisation and expansion, with the company now having two auction houses in Zurich and Geneva. With a reputation for 19th-century impressionist and modern art, together with Old Masters, they are at the forefront of the European Auction Houses. You can also find Koller auctions online through a variety of trusted and reliable sites. Considering that 80% of house lots go to International bidders, this is a positive step to keep the business flourishing into the next century. The introduction of improved technology has brought with it quicker transmission. Together with lowered latency, the delay in response to data sent and replied to, this has changed the face of auctioneering. Internet auctions have proliferated with many major auction houses seeing the benefits of this option. Some houses have fronted their own websites, but many like Koller have taken advantage of sites that are designed to offer items from multi-auction houses. This method increases their online visibility while retaining house control and customer interaction. Visit barnebys, an online auction site, to view this in action. Online auctions are the future and appear to be a firm part of Koller’s strategic plans, benefitting the company and bidders alike. 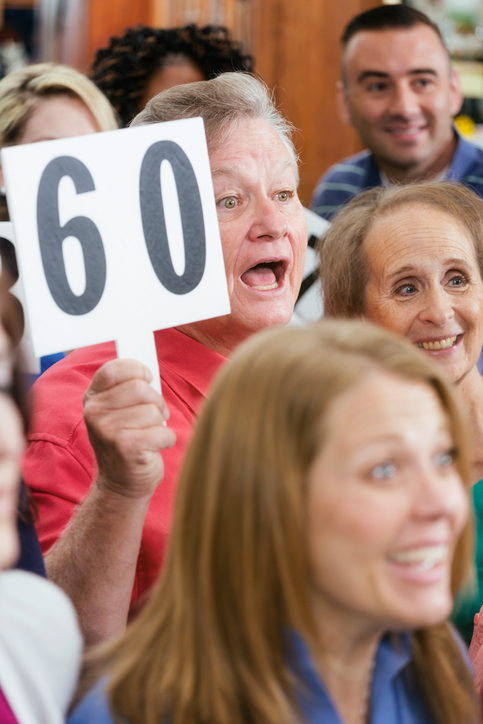 Are Online Auctions The Way To Go? As with anything new online, auctions have their benefits and downsides to contend with. The issues are mainly concerned with internet trolling and false identities, something that increased internet security is always working against. As long as both bidders and sellers are vigilant, they can fully enjoy the online bidding, with the dynamic and exciting atmosphere of physically being at an auction house. The bustling atmosphere can now be recreated in the live auctions available online, creating a more interactive and dynamic interface with clients globally. Other benefits for the houses themselves include a targeted and effective marketing system that can help them open up new or difficult to reach markets. For the patrons, the 24/7 and 365 days a year operation means timelines do not become a problem. Customers do not now have to travel in order to bid or use any other intermediaries, saving them time and money.